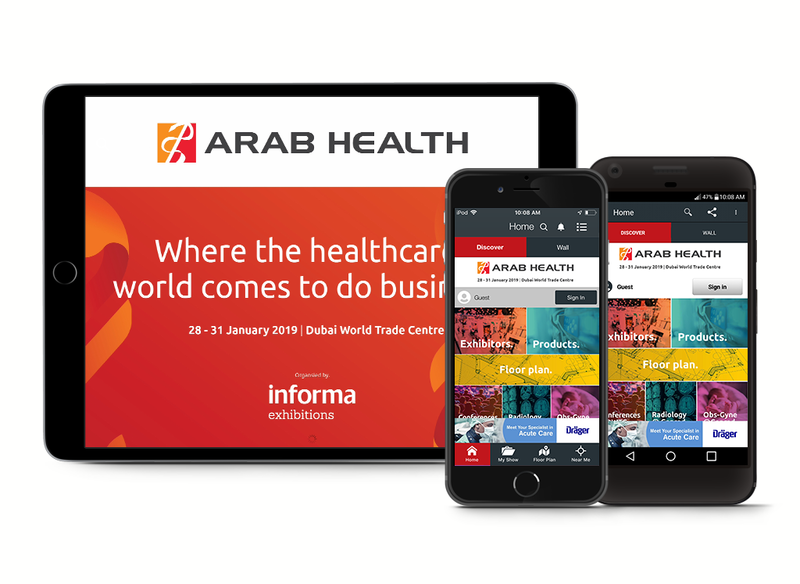 Arab Health 2019 App is Available Now! 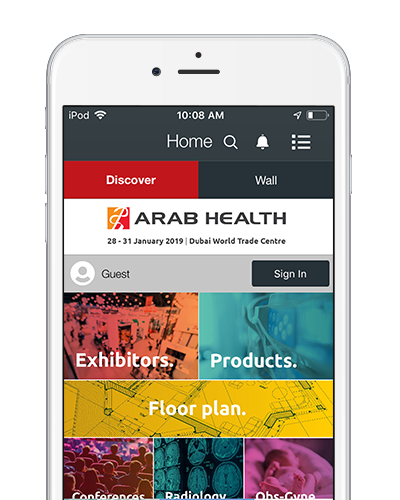 Planning is now faster and easier with Aarab Health 2019, the official mobile application for Arab Health 2019 Show, January 28 - 31, Dubai World Trade Centre, UAE. Copyright © 2019 Sherpa RTLS Solutions. All rights reserved.